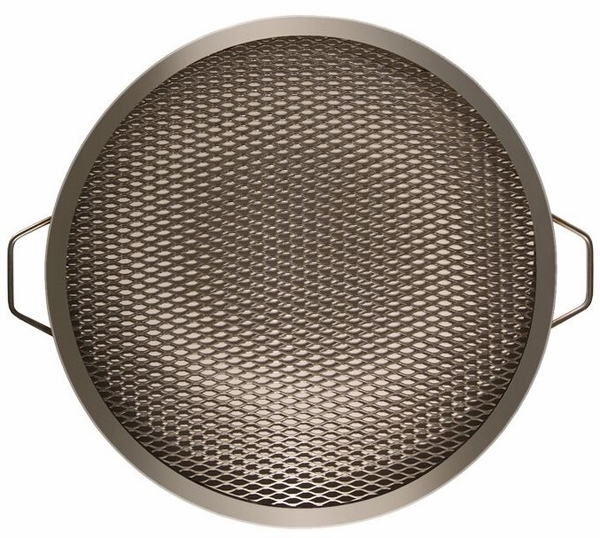 Three diameters available: 24", 30", & 36"
Cooking on your fire put has never been easier with this durable Stainless Steel Cook Grate by Ohio Flame. Featuring 1/2" openings, it is ideal for outdoor cooking and fits perfectly on to select sizes of The Patriot Fire Pit. Made in America by local artisans, this cooking grate combines sleek appearance with top quality and durability. If you desire to cook on your fire pit, this will be a great accessory to own.